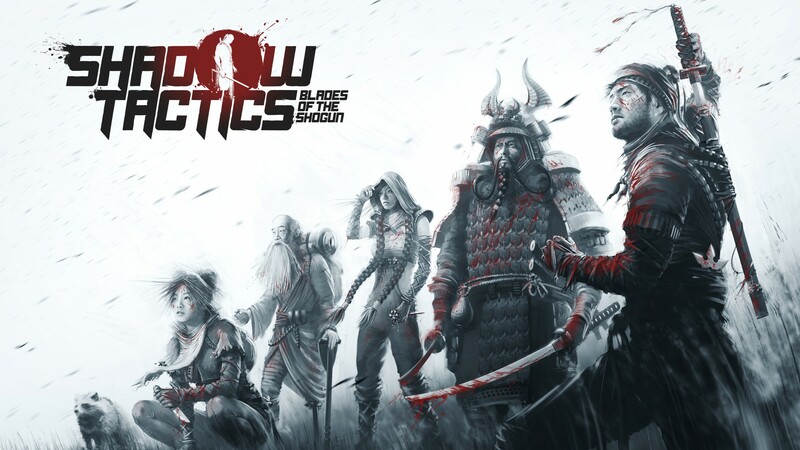 Shadow Tactics: Blades of the Shogun crept onto PC in December 2016, giving players the ability to carefully maneuver an assortment of 5 characters with unique stealth capabilities through the castles and forests of Edo period Japan. The original release enjoyed a warm critical reception on PC, winning three German Developer Awards for best German game, best game design, and best overall PC/console game. In response to the overall positive reception, Kalypso Media Group announced that the stealth tactical crawler from Daedalic Entertainment and Mimimi Productions will be coming to PlayStation4 and Xbox One this summer. Console owners in Europe will be able to immerse themselves in a story of honor, family, betrayal and redemption on July 27th, with a North American release following on August 1st. Over 25 hours of gameplay will have the player plotting and scheming their way through multiple ancient Japanese environments with a wide variety of characters at their disposal to vanquish enemies and complete objectives. Each character has their own distinct “personality”, which lends them special traits to tild the battle in their favor. The traits are varied, such as launching a ranged shuriken attack at enemies, or setting traps for guards. These traits can be linked to form a devastating team effect, wiping out an entire garrison in an instant. According to Technical Director for Mimimi Productions, Frieder Mielke, the biggest challenge was porting their game to consoles. His team’s focus was ensuring the console experience mirrored that of the PC version. Mielke commented that the studio intends to provide players with a free playable demo covering the entire first map and portions of the second, which will be available on both consoles coinciding with full game release. 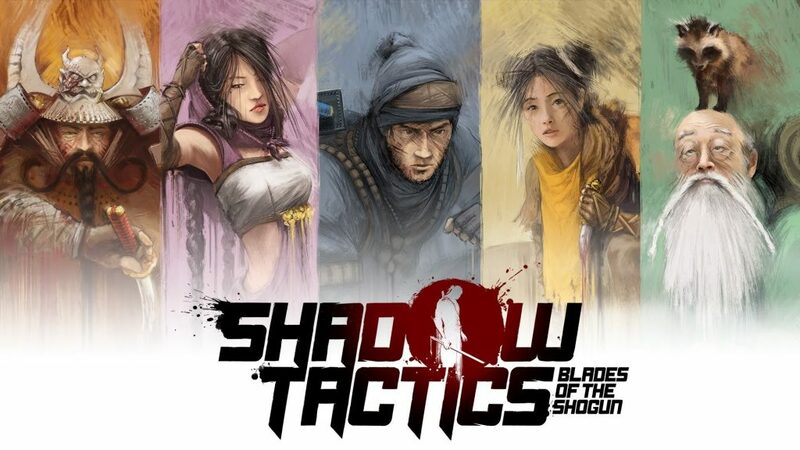 Shadow Tactics will be available both digitally on the PlayStation Store and Xbox Games Store as well as retail boxed format. Poison Darts and Booby Traps sold separately.